Of Corsham, formerly of Canterbury and London,passed away at the Royal United Hospital, Bath on 25th January 2019 at the age of 99 after a short illness. Her Daughter Shirley Leader and Son In Law John were with her. 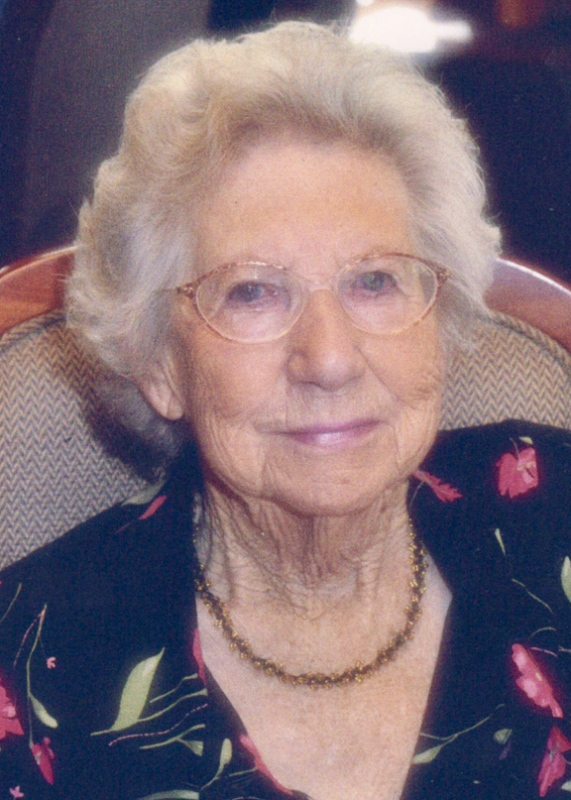 Much loved by all her extensive family to her great great grandchildren and her many friends. A service to celebrate her life will take place at West Wiltshire Crematorium, Semington on Wednesday 13th February at 12.15pm. Family flowers only please. Donations in memory of Mary for Cancer Research UK can be made here by clicking on the ‘Donate’ button below where your donation can be increased with the benefit of Gift Aid.